To all Parents or Guardians of Wexford CSA students. 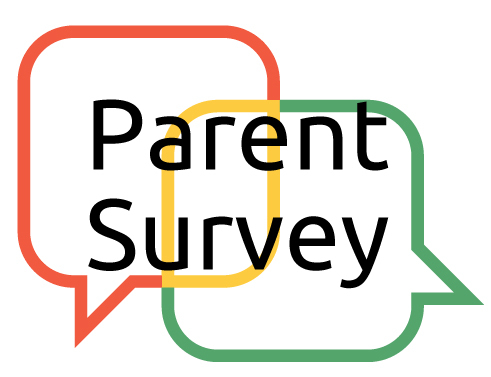 Here is the link to the School Climate Survey for parents. Please take a moment to complete the survey. If there are any questions about participation in this survey, please feel free to contact us for more details.